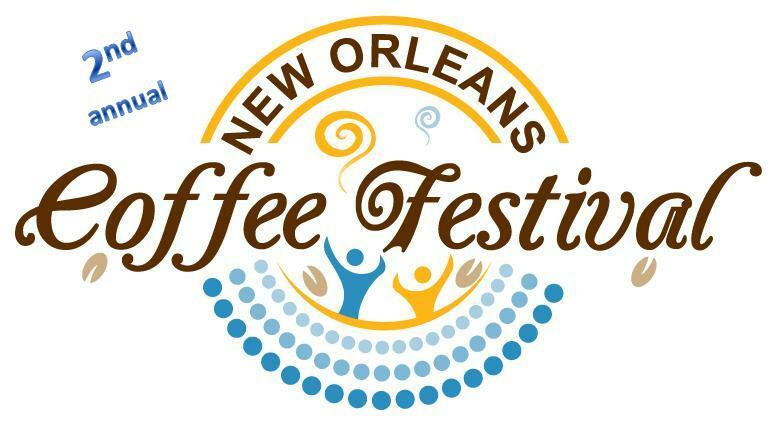 This Saturday, November 6th, 2010, the Freret Street Market will host the 2nd annual New Orleans Coffee Festival. From 12 noon to 5 pm 6pm, enjoy specialty coffee tasting flights for $5, live music, and all the usual attractions of the Freret St. Market, located along Freret at Napoleon Avenue. Thanks for spotlighting the New Orleans Coffee Festival. Thanks for the correction…I’ll definitely be there. Should be great coffee-drinking weather.